Product Description Vtiger CRM enables sales, support, and marketing teams to organize and collaborate to measurably improve customer experiences and business outcomes. 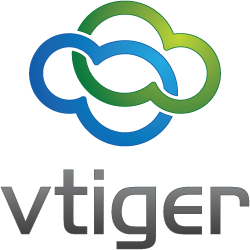 Vtiger CRM also includes email, inventory, project management, and other tools, providing a complete the business management suite. The application vtiger CRM is affected by a reflected Cross-Site Scripting (XSS) vulnerabilities affecting version 7.0.1 and prior versions. These vulnerabilities could allow remote authenticated attackers to inject arbitrary web script or HTML.